All Types of Alloy Steel Products Manufacturer, Supplier & Exporter in India. 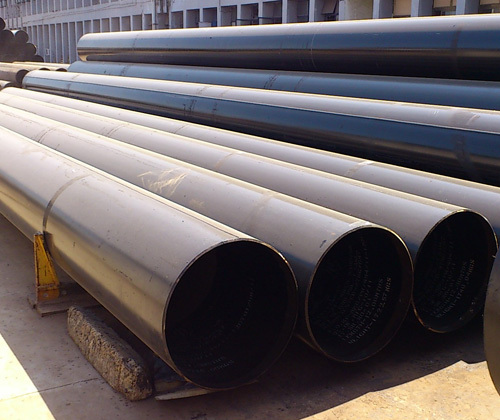 We are also manufacturer, supplier and exporter of Alloy Steel Pipe Fittings, Forged Fittings, Flanges as per customers drawing or specification. We supply a wide range of precisely engineered alloy steel pipes, alloy steel fittings, Alloy Steel Seamless Pipe & tubes, made in compliance with international quality and safety standards. Our range comprises of Alloy steel welded pipes & tubes. 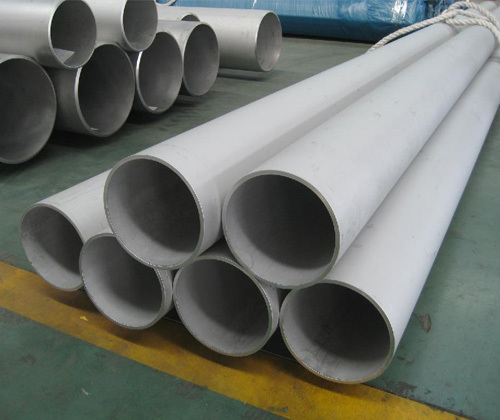 Available in different dimensions & grades, these Alloy steel welded tubes and pipes are widely used in different industries like power, engineering, construction and many more. We offer products at highly competitive prices and deliver consignment within stipulated time.